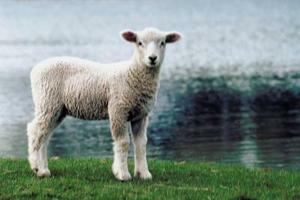 Kaitaia Intermediate School - Every family should have a pet sheep why? Every family should have a pet sheep why? So the wolf will eat the sheep not you. Sheep can eat your homework so you can tell the teacher that your sheep ate your homework. Copyright © 2017 Kaitaia Intermediate School. All rights Reserved.